On Demand January 31, 2017 from Paramount Home Media Distribution. Hailed as “a fun action-packed ride” (Peter Travers, Rolling Stone), fans can be the first to get it two weeks early on Digital HD January 17. 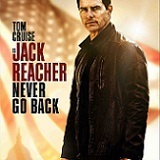 The JACK REACHER: NEVER GO BACK 4K Ultra HD and Blu-ray Combo Packs are loaded with over 80 minutes of exciting bonus content, including in-depth interviews with the cast and crew, plus detailed explorations of Lee Child’s iconic character, filming on location in Louisiana, the intense action sequences and much more. 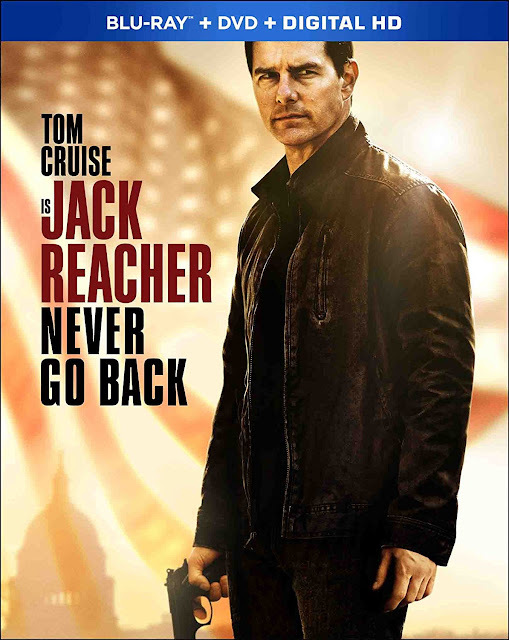 Buy JACK REACHER: NEVER GO BACK on Blu-ray Combo Pack and get an exclusive illustrated version of Lee Child’s short story “Everyone Talks” for a limited time only. The film also boasts a Dolby Atmos® soundtrack* remixed specifically for the home theater environment to place and move audio anywhere in the room, including overhead.